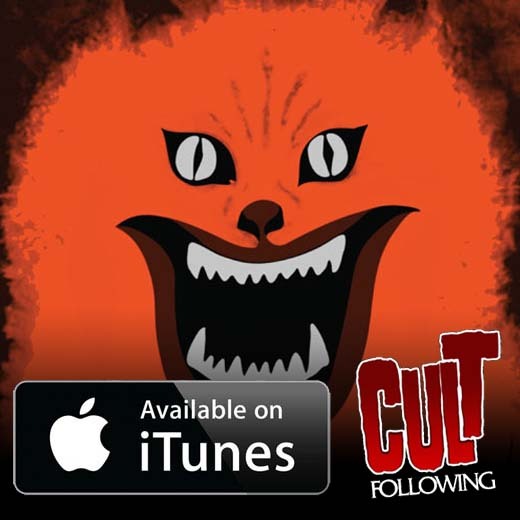 It’s time for a NEW episode of Cult Following! Let’s talk FUNDAMENTALS. The three of us should be familiar with particular film classics but, for whatever reason or circumstance, has been missed. We, therefore, etch a critique based upon age, perspective, and longevity. Respectively tasked: Young Frankenstein (Victor), The Adventures of Buckaroo Banzai Across the 8th Dimension (Kirby), and House (1977) (Adam).